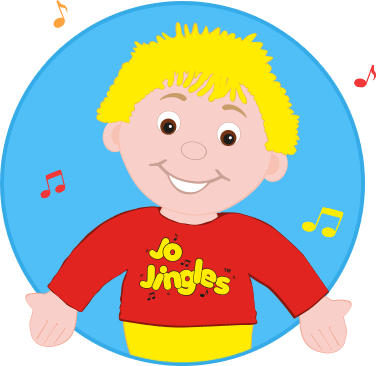 Welcome to my Jo Jingles classes in Paisley, Bishopton & Greenock. 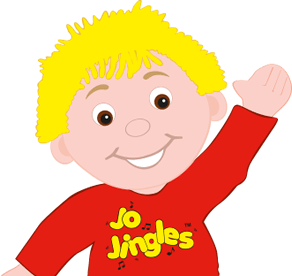 I am delighted to be setting up Jo Jingles classes for the Paisley to Inverclyde area. 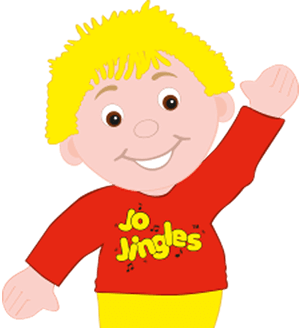 When my own girls were little we used to travel to Bearsden to attend Jo Jingles classes and we all loved them, although it was a long way to go! I have been working as a Chemistry Teacher for the past 8 years and although there are a lot of things I love about teaching, I got to the point I needed to find something that fitted better around my family life. Even though I have been teaching at High School, I also really enjoy being with babies and toddlers. I like having fun and being silly with them, making them laugh and watching them explore and learn new things. They are all such individual characters and I love to hear their chatter and get to know them. I have always loved music, and whilst at school I learnt to play the cello, oboe and piano. I grew up taking part in various choirs, orchestras and ensembles. 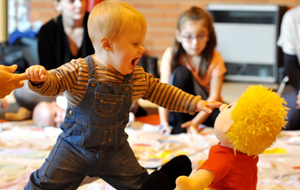 Music is still a big part of my life, and I am often found singing and dancing about with my kids! 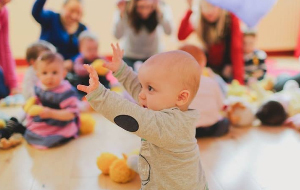 As soon as I saw the opportunity to set up Jo Jingles classes in this area I was interested - I loved these classes with my daughters, I love working with kids and I enjoy music – it seemed the perfect fit! Jo and I are looking forward to meeting you and your little Jinglers very soon. Thank you for amazing class on Friday. Jan loved it! He says he would like to attend it every day. Thank you for amazing class on Friday. Jan loved it! He says he would like to attend it every day. We are both looking forward to next class. * New customers for selected classes only.